Because so many of us think of pets as part of the family, we want to make sure they get the quality medical care they deserve. A good veterinarian can make a big difference in helping your furry friend live a long and healthy life, so it makes sense to take the time to find the right one. A professional veterinarian should be able to look after your pet’s routine healthcare needs, foresee potential medical issues, provide appropriate preventative care and handle pet emergencies as they arise. 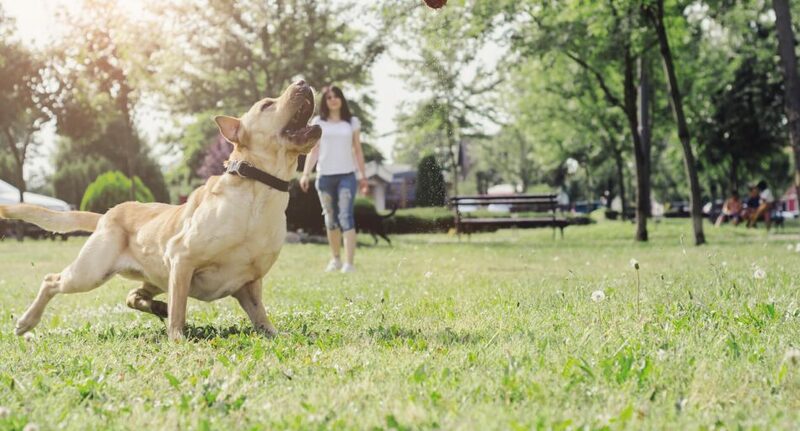 Finding a clinic fairly close to home isn’t just convenient – in an emergency, that proximity could save your pet’s life. Choose a practice that’s easy to drive to and has ample parking. What kind of care does your pet need? Just like our own doctors, some pet doctors are generalists and some are specialists. Some may focus on dogs, some on cats and others on horses. Others specialise in the care of birds and exotics. There’s no such thing as a ‘one size fits all’ veterinarian, so do your research. Ask questions and make sure the vet you choose matches up with the pet you own (and its medical conditions). Find out where your vet is accredited. In Australia, this might be through the Australian Veterinary Association, the Accreditation Program for Australian Veterinarians or another accreditation program. Quality vets tend to add extra certifications and training to their repertoire as their careers progress, so check on any additional qualifications or memberships. Does the practice have any specialists on hand, and if so, what kind? What certifications do the veterinary nurses have, and how long have they been on staff? A high turnover rate is often a sign of a less-than-ideal practice. Is the place adequately staffed or run off its feet? These are the sorts of things to find out. Choosing the right vet comes down to trust. You want a veterinary practice with a proven track record of treating pets well and dealing with people professionally. Talk to other pet owners and those who work in the pet industry such as groomers, pet-sitters, kennel owners, etc. They should be able to give you some recommendations. Once you’ve got a short list, start ringing around and ask them any specific questions you have. Whichever one provides the answers you’re most comfortable with goes to the top of the list. Visiting a pet clinic can be useful, not just to ask questions in person but so you can meet some of the staff. This will help you get a feel for the place and find out what kind of facilities they have. Most top-notch veterinary practices will have ultrasound and X-ray machines, dentistry equipment, eye pressure and blood pressure monitoring systems and IV pumps, just for starters. If the clinic has facilities for keeping pets overnight, what are they like? What are their emergency procedures? What happens if something happens after hours? Does the clinic provide any kind of extra services like cat boarding or puppy training? Ask about surgery, pain management, holistic care (if you’re interested in alternative treatments) and after-care support. One of the most crucial characteristics of a good vet is a high level of attentiveness, stemming from a genuine love for animals. A veterinarian who is willing to give your pet their full attention is less likely to miss something vital. A busy vet is usually a good vet, but they shouldn’t be so rushed that they don’t have time to properly assess your pet’s needs. A good veterinarian is calm, gentle and assertive, with positive body language. It’s important to develop a comfortable, communicative rapport with your vet. If things don’t feel right to you for any reason, that could be a sign you need to keep looking. A high-quality veterinarian will be able to interact in a friendly, competent manner with pets, pet owners and clinic staff and show obvious enthusiasm for their work. One thing Aussie pet owners will soon discover is that prices for veterinary care in this country can fluctuate wildly. You might be quoted $30 for a pet vaccination at once place and $65 for the same service down the road. Whether the practice is franchised or independent can make a difference in the price structure too. No matter which vet you end up choosing, it’s worth looking into pet insurance. It can certainly help deal with those lofty vet bills that crop up during your pet’s lifetime.